Negatives and Slides? Do They Still Exist? Do people still print photos from negatives and slides? I know it sounds out of date, vintage and not worth the trouble. 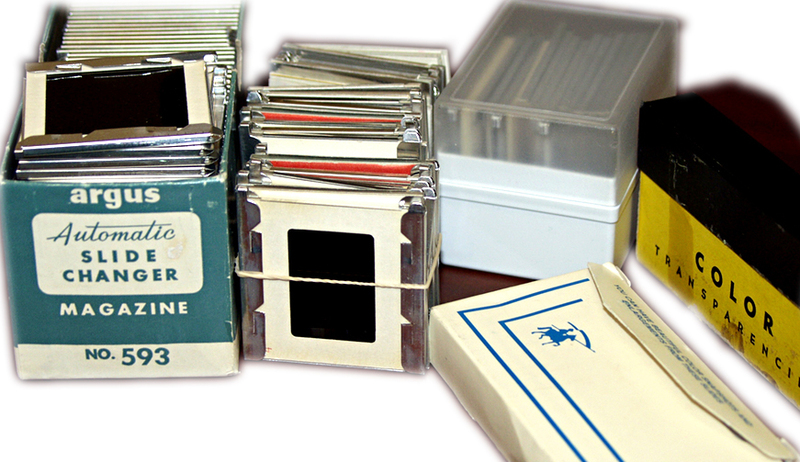 Although very few people still use film cameras there are still negatives and slides in boxes ready to be discovered. Every week we have customers bring us vintage negatives, either from their 35 mm film, or negatives from the 1940’s and have us reprint their families memories. Hamilton Color Lab can make wonderful prints from negatives and the color from slide prints are authentic and amazing in their clarity and color. We still print on silver halide Fuji Lustre paper, which is a true photography process, for the best results, and our technician is a perfectionist when it comes to getting the best results from your prints. Your family memories stay in house, we do not ship them out to an off site lab across the country. So you can be assured your family treasures will be safe and handled with care. To our knowledge, we are the only photo “wet” processing lab in Omaha that still prints photographs on traditional silver halide paper. This is the same type of paper and RA4 silver based photo processing used for over a hundred years to print your grandparents photos. 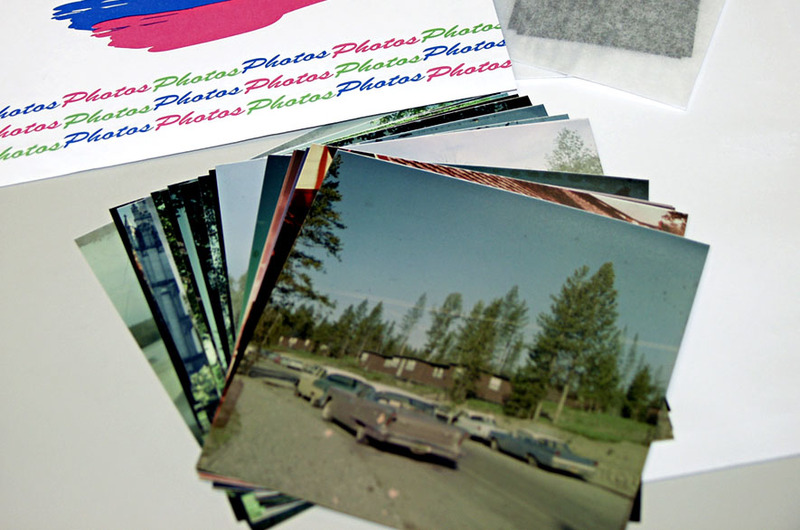 Many other area photo printers have gone to a dry ink process. Based on what we have seen, and the customers coming in the door, many are not happy. There is a reason why professional photographers get their clients photographs printed using the traditional wet chemistry. Prints are sharper, last longer, more durable, and are water resistant. We can print the following negative sizes and prints, from most medium format cameras, including the 110/220 camera with photographic results that will last for many more generations. Think of it this way. You have found a valuable treasure in vintage negatives, you want to save these prints for your children and their children to preserve family history. Wouldn’t you want to print them on the best paper to preserve them as best as possible? Categories: Photo Restoration | Tags: Digital photography, Digital printing, digital prints, genealogy, Graphics, Omaha Nebraska, photo archiving, Photograph, Photographic paper, Photography, printing, Silver halide, vintage | Permalink. Why Do My Printed Photos Look Different From My Computer Screen?